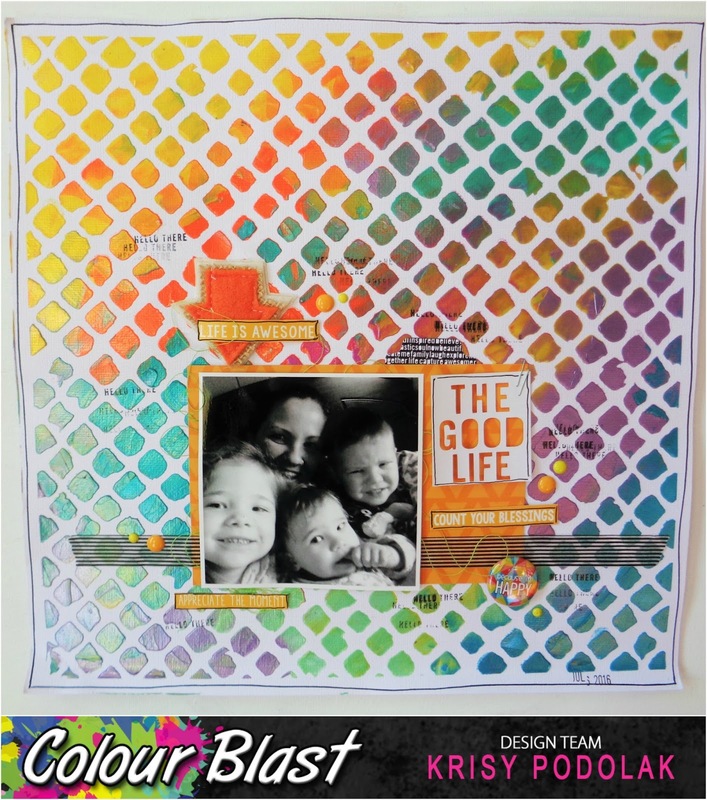 Today I thought I would play along with the Scrap The Boys Challenge – Something New. My son’s new hulk mask has us in fits of giggles everytime he wears it. I started off with a piece of Bo Bunny paper and then added some mixed media. 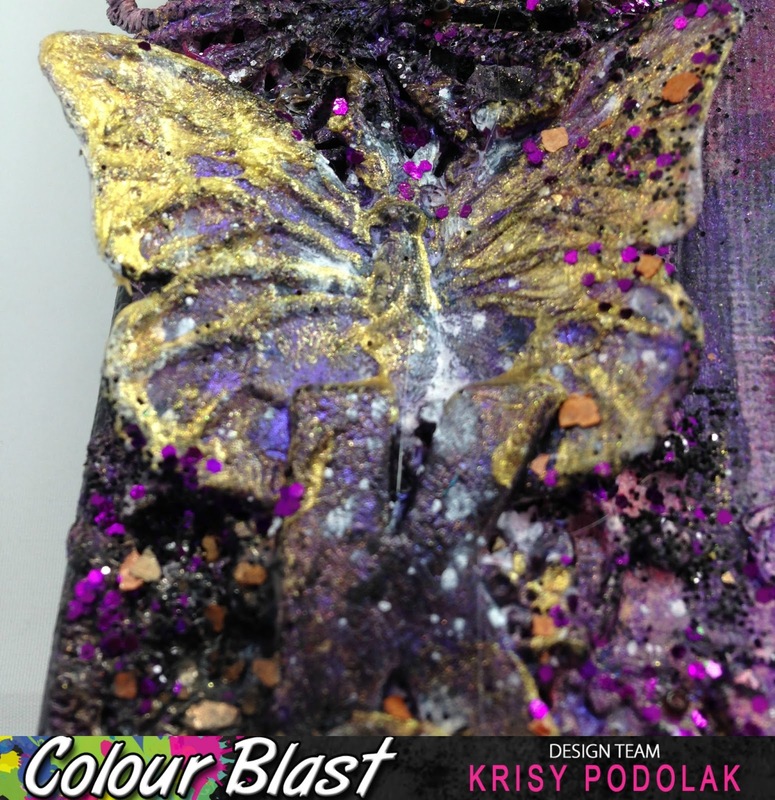 I started with some Colour Blast Heavy White Gesso, then some Shimmer Dust and Colour Sprays. 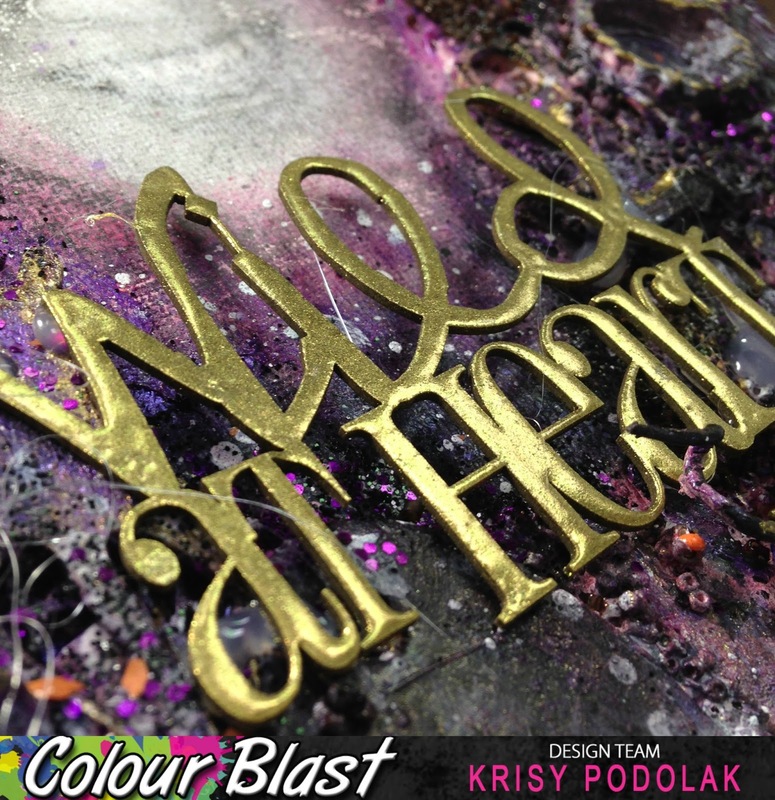 Followed by some Colour Paste and a bit of stamping. Finished it all off with some Rainbow Splendour goodies and a Charms Creation Hessian Green Star and done! There will be a process video to go along with this layout but you will have to keep an eye on POPLEOPOD YouTube Channel for it. Today is my last share for this term of the Flutterby Designs Design Team. I am sharing another layout using the NEW Mad about You range and I designed it all around the card- “Husbands are like wine. They take a long time to mature”. This layout features my brother and his partner and the card suited them and this photo to a T.
To read more about this layout please check out the Flutterby Designs Blog. But here are some close ups. There is a process video too you can check it out here. 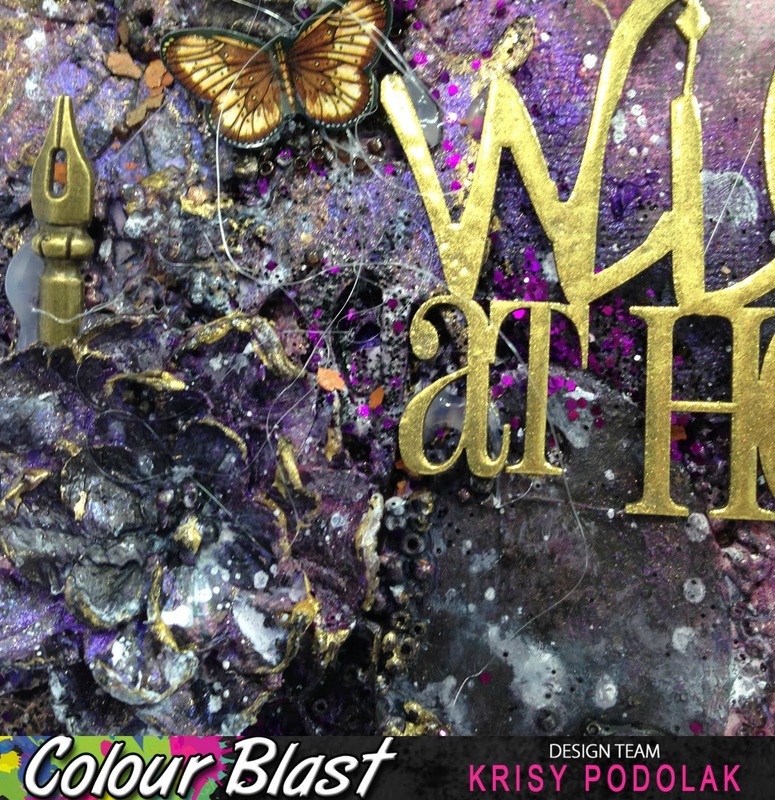 Today it is my share over on the Colour Blast Blog and I am sharing 2 layouts. To read about how I did them and to be inspired by the process head over there and check it out. But here are the layouts…. The first is a layout that was really basic to put together but looks awesome. 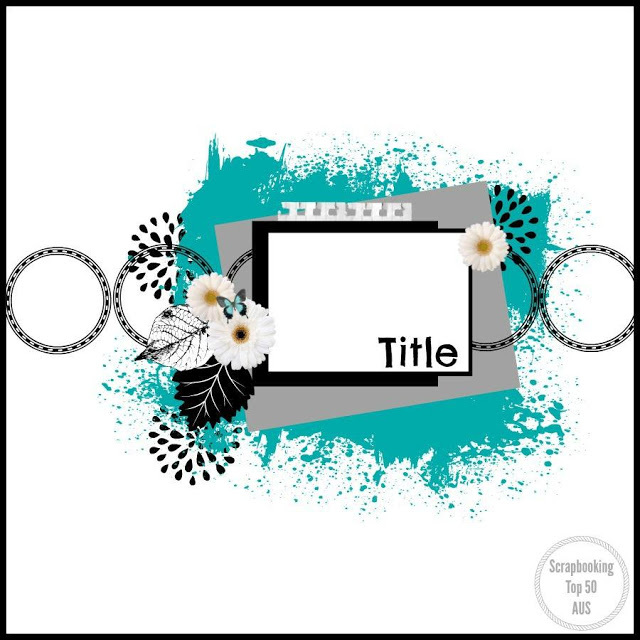 The second layout I used a sketch as my inspiration. 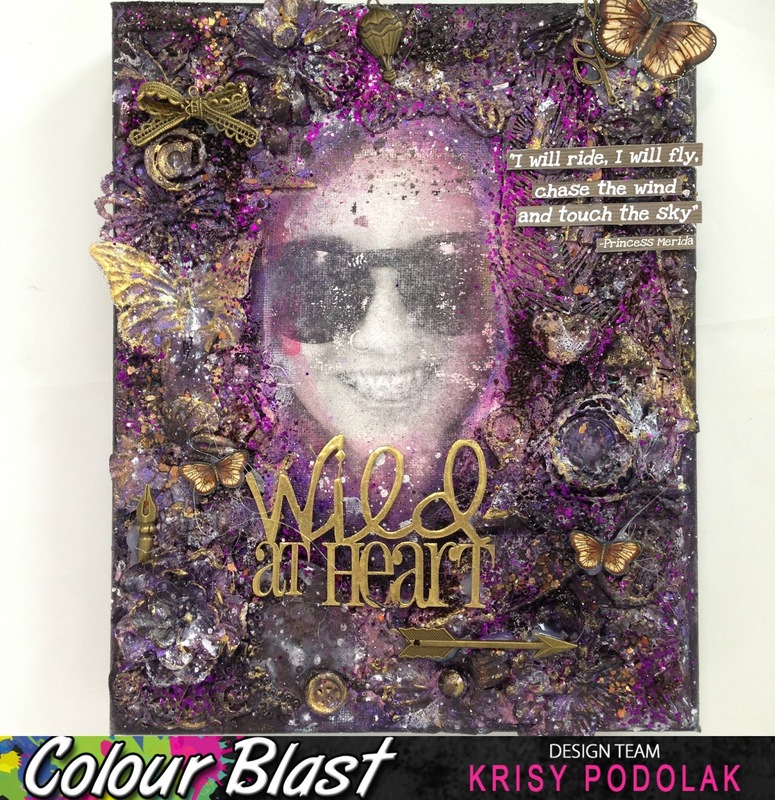 This is the sketch I was working with from the online Scrapbooking Challenge Blog – Scrapbooking Top 50 Australia. And this is my interpretation of the challenge. And that’s my two shares for today. 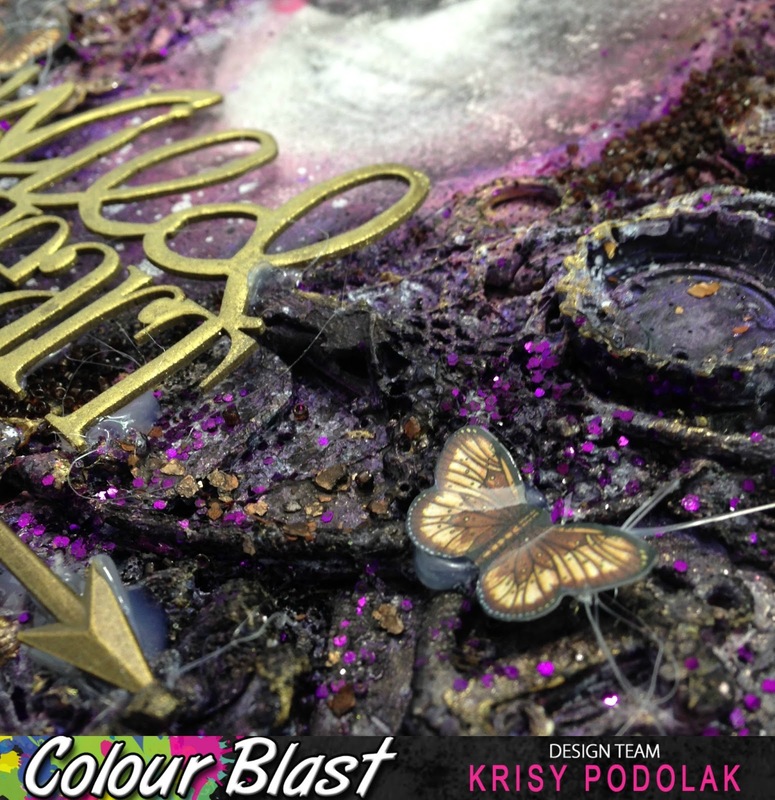 Don’t let your Colour Blast products just sit in your stash. You don’t have to used them for full blown mixed media all the time. It is easy to incorporate it into your traditional scrapbooking. Look at challenge blogs for some sketch inspiration and see what you can come up with.